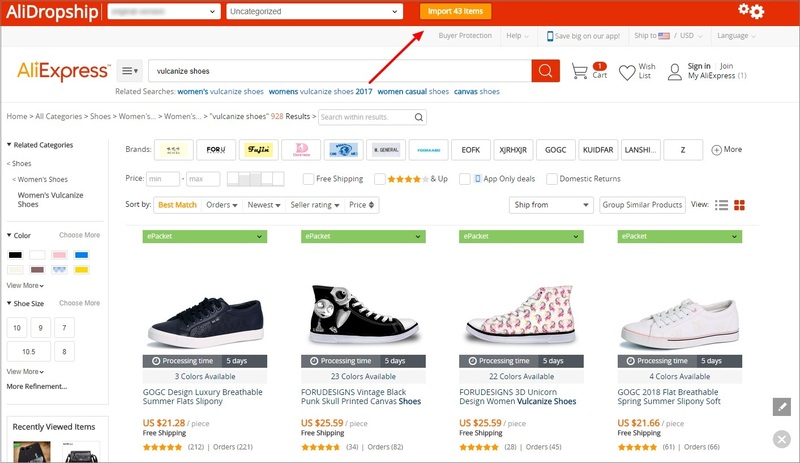 To start importing products from AliExpress, you need to install AliDropship Google Chrome Extension. 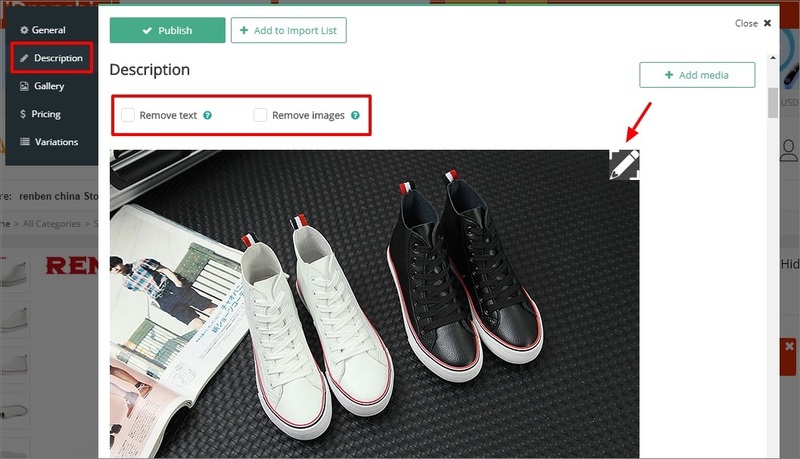 With the help of Chrome Extension it is possible not only import products directly from AliExpress, but also update them, collect tracking IDs and process your orders automatically. 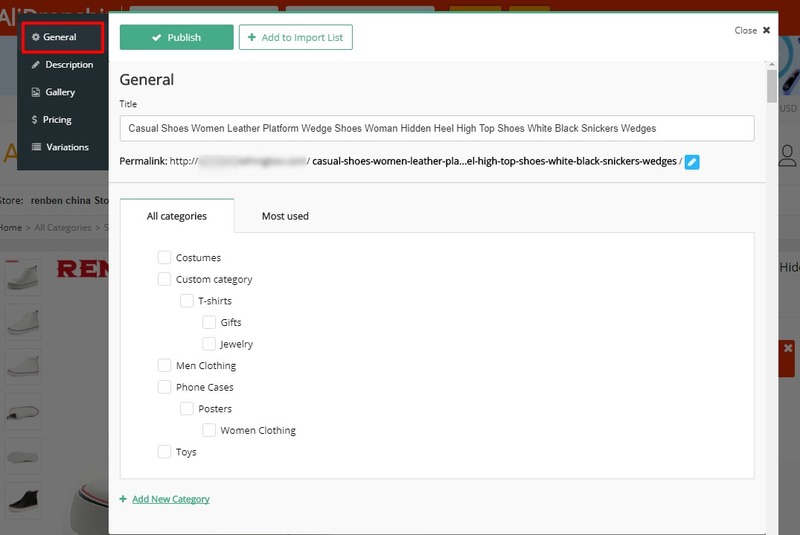 Import products from your plugin settings: items can be filtered by category and keywords. It is possible to set price, purchase volume and feedback score ranges to narrow down search results as well. To check the items you have imported to your website, use the Go to Import List button. Click the Use Direct Import button to import products directly from AliExpress. You will be redirected to AliExpress in a new tab. (Please note! Don’t close the tab with AliDropship importing section – it should be opened all the time while you are importing products). 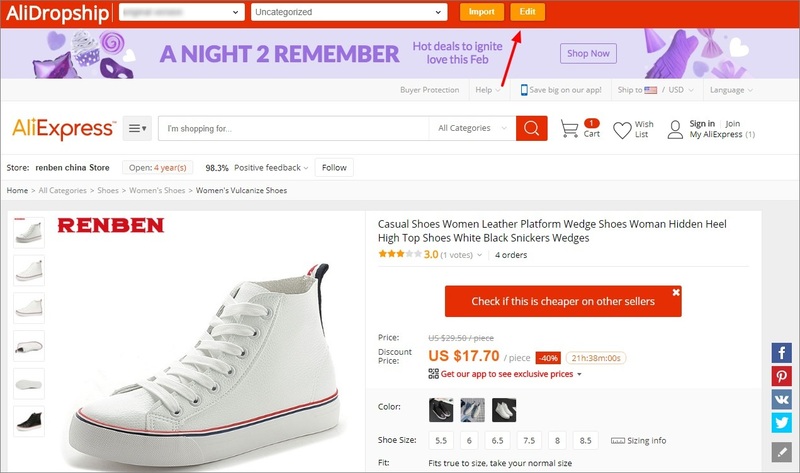 The Extension settings can be found on the red panel on a product category page of AliExpress. Click on the cog icon to set search filters by shipping country (any country / a set of countries), shipping method and product description type. You can also select a category you want the products to be imported into. 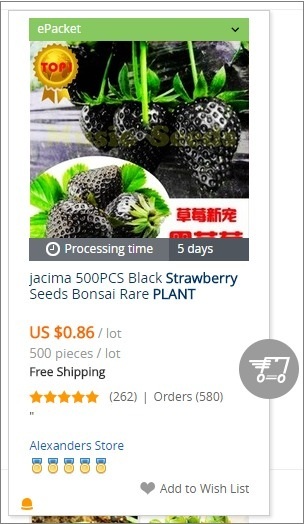 On AliExpress category page the Extension will show you the processing time (how long it takes for a supplier to prepare the item for shipping) and shipping method available for each product. There are two types of products import at your choice: single product import and bulk import. If you need to add only some particular products, click the orange AliDropship logo to import items one by one. If the item has been already imported in your store, you will see a tick next to the cart icon. A grey icon will be shown in case there is no active web store found. 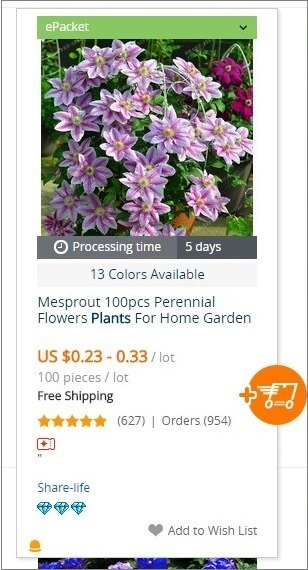 On a single product page there is AliDropship Seller’s score available. 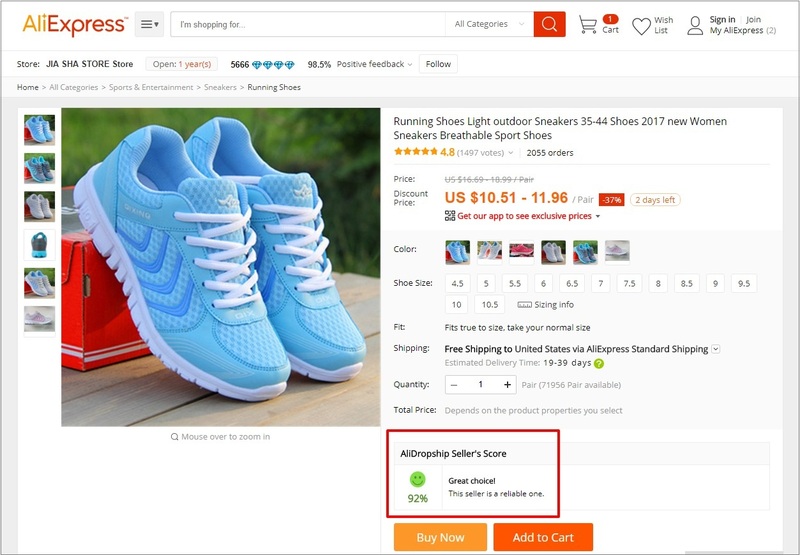 It may differ from that of AliExpress since we use a more advanced formula: it is based on such parameters as for how long a supplier has been selling goods on AliExpress, his feedback, shipping time, accuracy of product descriptions, etc. It is recommended importing products with a score higher than 90%. 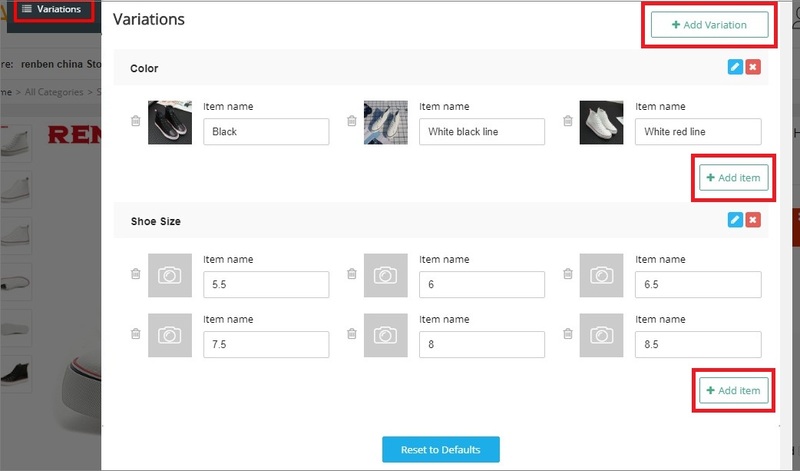 If you need to edit item details before adding it to your store, click Edit button on the red Extension panel. In the modal window it is possible to make some essential changes to the products. In General you can edit product title, its permalink and assign the item to a certain category. To edit product description, go to Description tab. Check Remove text and/or Remove images if you want your products to be imported without text and/or images. Images can be edited with the help of Image Editor, a powerful built-in tool. Click on the pencil icon in the top right corner of an image to start editing it. For more details refer to this guide. 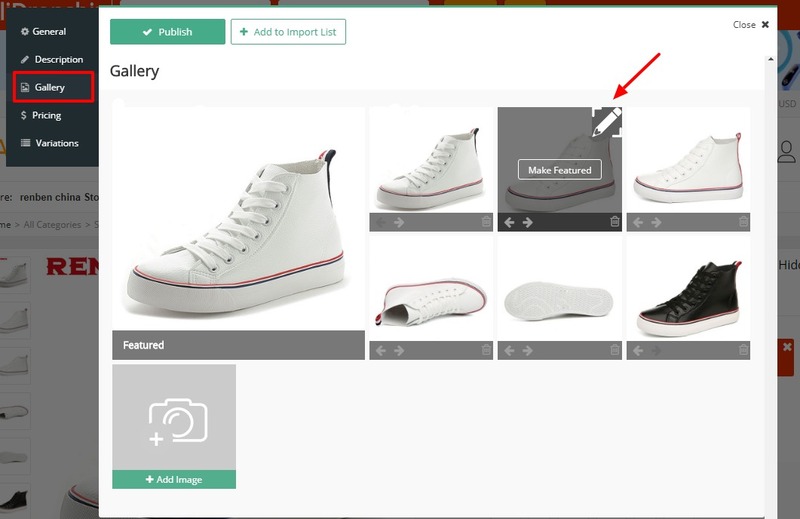 To change product featured image, add new images or edit them, proceed to Gallery. In Pricing you can set new price and apply pricing formula (product price will be recalculated according to the pricing formula you have set in AliDropship => Settings => Pricing). In Variations tab you can not only edit or delete already existing variations, but also add new attributes and variations. Click Reset to Defaults in case you do not want the changes you have made to the product to be saved. 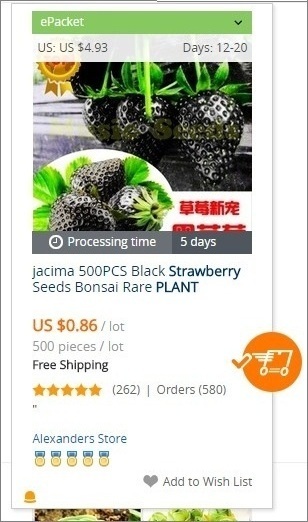 Once you have made all necessary changes to the product, click Publish or Add to Import List if you do not want this product to be visible to your customers. Hit Import button on the Extension panel if you want to import items in bulk. 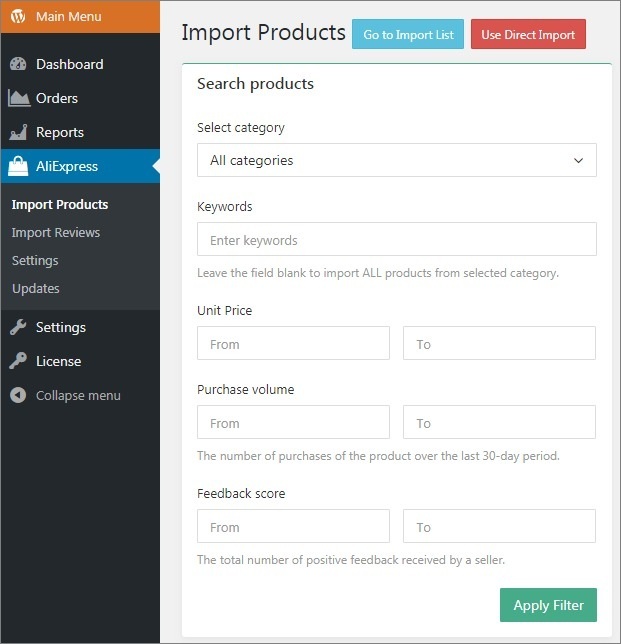 The number of products awaiting import is displayed on the Import button. Import progress can be checked on the Import button as well.